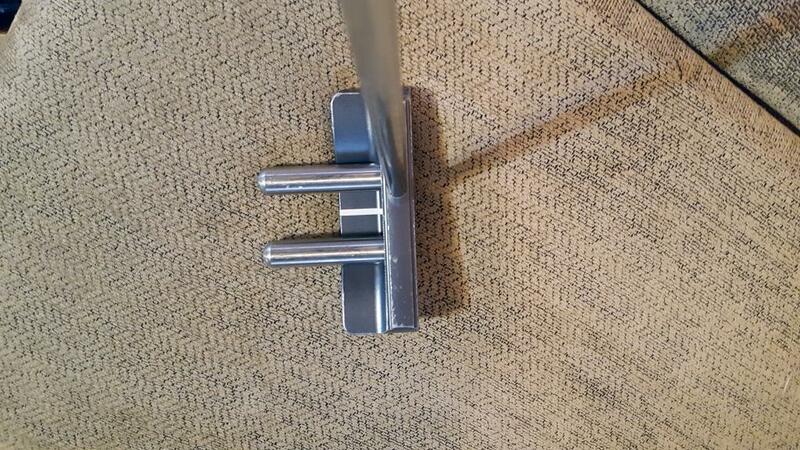 Discussion Putters that are designed to hang straight, i.e. GP, Rife, etc. Putters that are designed to hang straight, i.e. GP, Rife, etc. 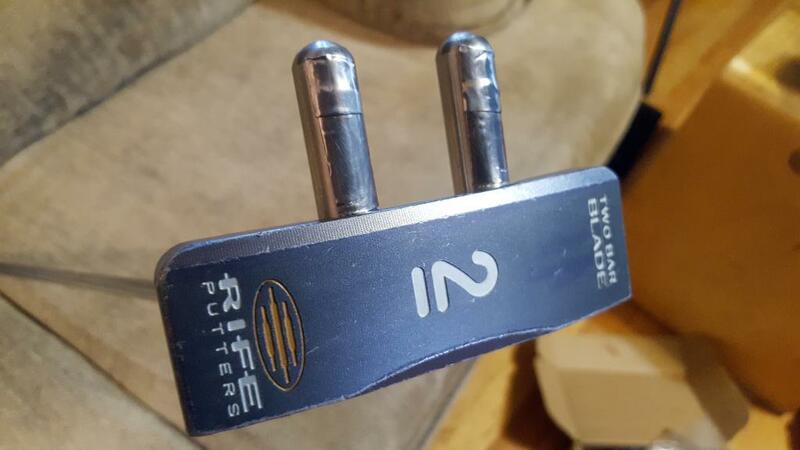 Bought a 2 bar blade putter this week, couldn't hit a putt to save my life, then noticed the toe is banana shaped so you can hold it vertically and get an incredibly straight and pure roll, added some lead tape and VOILA one of the straightest putters I've ever hit. Then I remember PR Dionne's GP Putter which is design also very short and rounded so you can hold it vertically and pendulum putt. 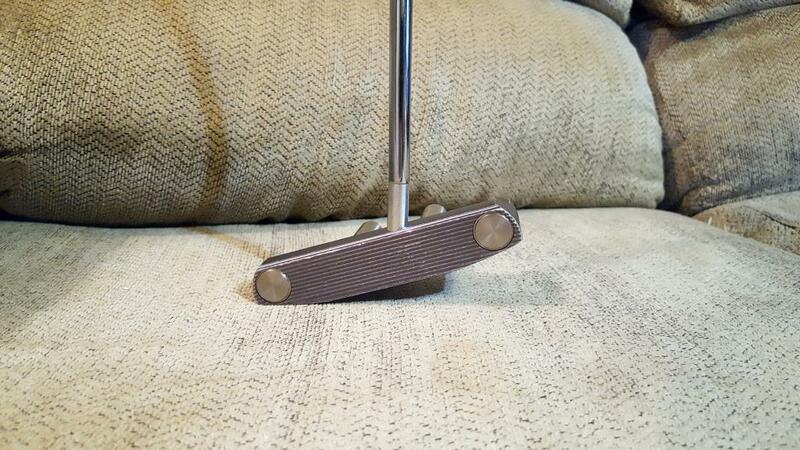 Anyone know any other putter designs where the sweet spot stays in line when held vertically? I think there really is merit to this. The Rife went from my least accurate to perhaps most instantly. 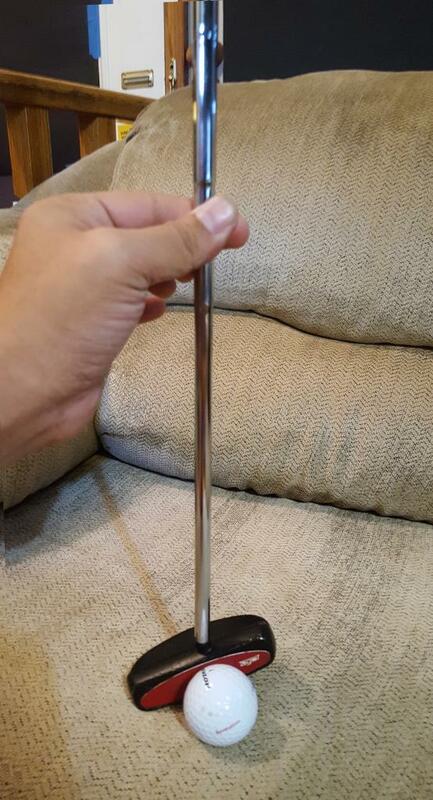 Incredibly easy to hit perfectly straight shots with a true pendulum, just pull it back and let it go — this thing self-balances perfectly once you hold it like a pendulum. Great design for adding tape too since it's out of sight and perfectly even/inline on the bottom of the bars. Whole new avenue of exploration. These are some of the straightest putts I've ever seen with zero effort. Gravity does the work, you just stay still.